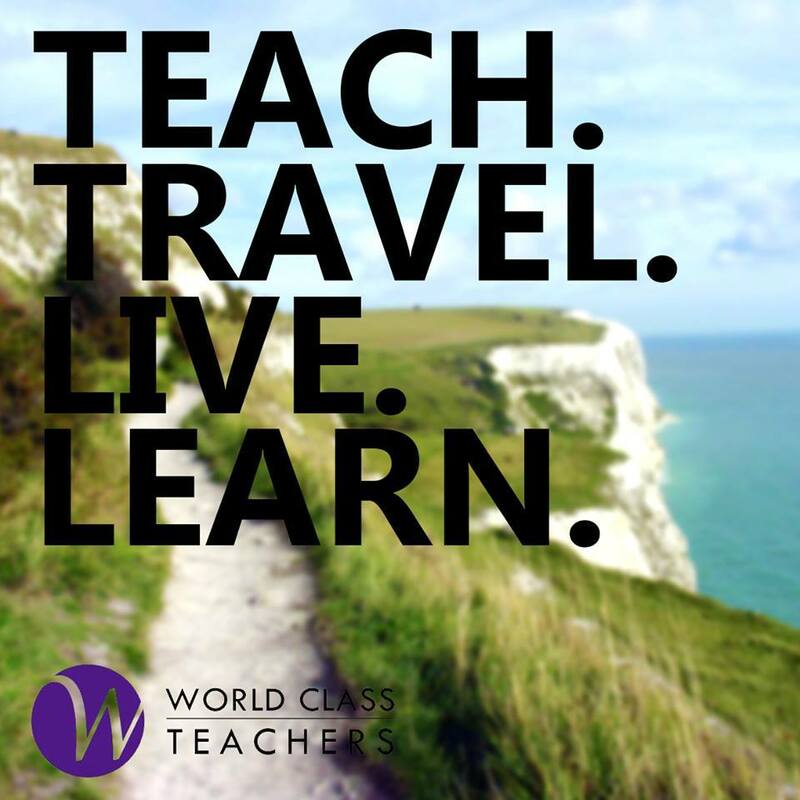 World Class Teachers are currently recruiting for a Year 5 Teacher for a wonderful school in Hackney, East London. This is a friendly, caring and welcoming community school in a diverse and exciting part of Hackney. They believe in the power of partnership and community involvement to support learning for all! This is a full time position working with a Year 5 and 6 class that had the potential to turn into a long term role for the right candidate. The school requires a September start. The school also has a high expectation with regards to the quality of teaching, marking and planning. Confident with teaching a Year 5 or 6 class and performing all associated teaching requirements.